September has seen the arrival of a number of interesting and useful new features across the biggest social media platforms. 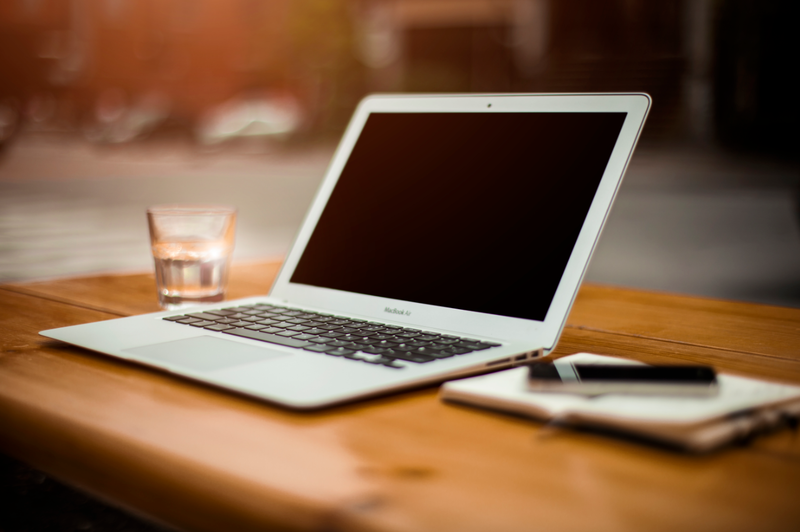 In this post, we’ll take a look back at the most important social updates from the month. Have you ever tweeted something really clever, only to find that you didn’t have enough remaining characters to include the perfect accompanying image? We definitely have, and it drives us mad! We won’t have that problem anymore, though. In May, Twitter announced that they would no longer count characters for tagging users in replies or for attaching extra media like pictures or polls to your tweet. Twitter have finally followed through on their promise, and we can now add links, pics and gifs to our heart’s content. This is likely to delight many users, as it frees up valuable characters, allowing them to express their opinions in greater detail. These extra characters may come in handy when you utilise the new ‘Moments’ feature. While Moments have been around for a while, you may have noticed that regular users now have the option to create a Moment. The concept behind this feature is to create a curated story from a selection of your own tweets, and the tweets of others (if you wish to include them). Any public tweet can be added to a Moment. You can find out how to create your very own Moments here. 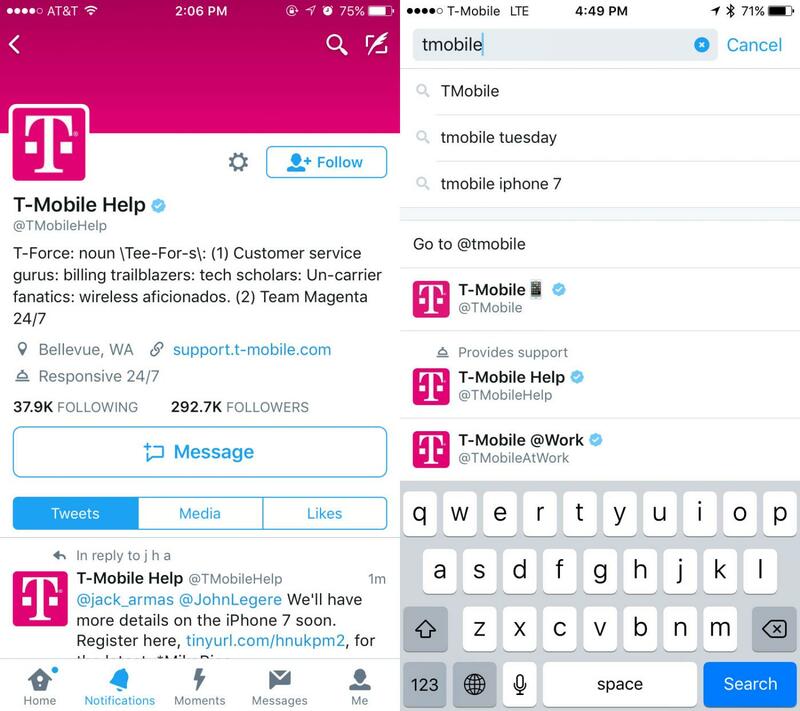 American phone giant T-Mobile have already embraced this useful feature, as you can see above. Fingers crossed other companies will embrace this change, too! Want to learn how to do it? Find out here. As we reported last month, Instagram have followed Snapchat’s lead with the introduction of Instagram Stories. This month, they’re borrowing from Snapchat again, with the ability to choose the colour of your text in Stories. 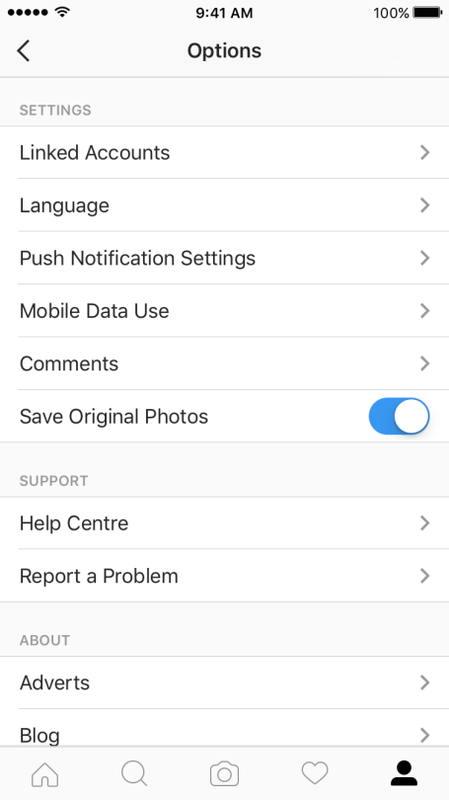 Like Snapchat, Instagram have now also introduced the ability to save posts from your story, which will really come in handy if you take a great picture that you want to be able to access after the 24 hour live period ends. When you publish your story, you can now click the gear button (Android) or three dots (iOS) at the bottom right hand corner of the screen and choose ‘Save Photo’ to save the individual picture. But that’s not all! If you click on ‘Story Settings’, you also have the option to automatically save all the elements from your story. 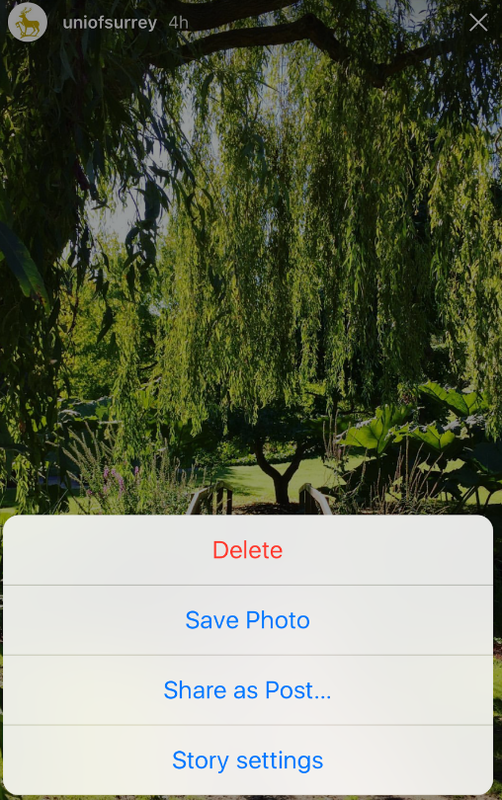 Just select ‘Save Shared Photos’ and vóila, all pic and videos from each story you create will be saved automatically! Instagram have also been working hard to ensure that their platform remains a positive place for users to express themselves. CEO and Co-Founder of Instagram, Kevin Systrom, wrote a post on the official Instagram blog to publicise the introduction of their new Comments tool. The new tool will allow you to hide comments that have been reported for being inappropriate. 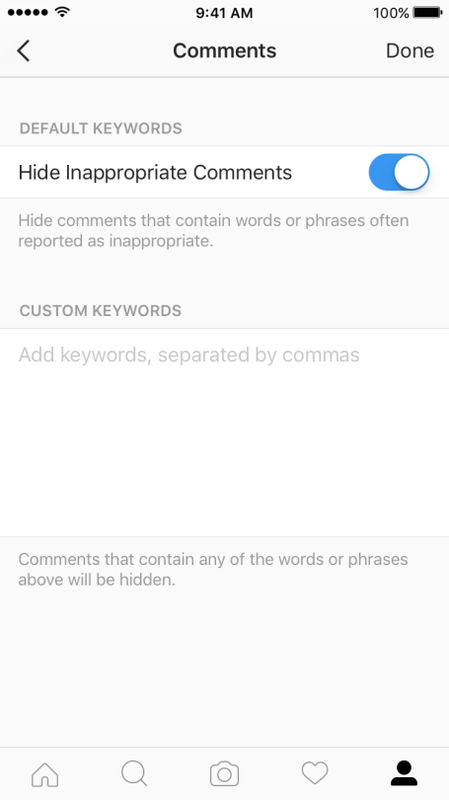 Users will also be given the opportunity to hide comments containing words that they personally find offensive, by inputting them into the ‘Custom Keywords’ box, illustrated below. While Facebook Live has been available via the mobile app for a number of months now, it was conspicuously absent from the desktop version. However, due to the success of the live streaming service via mobile, Facebook are now beginning to roll out Live to desktop users. 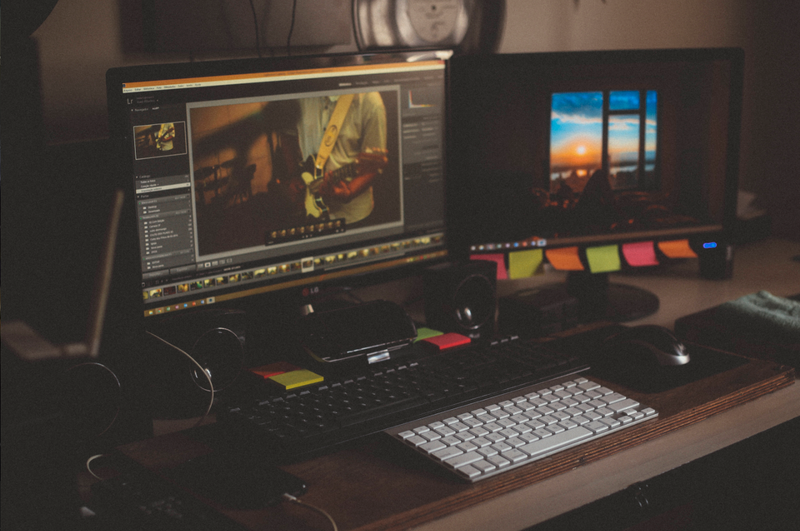 The desktop version supports both integrated and non-integrated webcams, and gives users the ability to type as they stream. At the moment, the feature is only available to a small number of users, with a larger-scale rollout to follow in the coming months. In yet more exciting news, TechCrunch have reported that Facebook have developed a feature for Messenger called ‘Rooms’. This as-yet-unlaunched feature will let users talk about different topics publicly in groups dedicated to the particular subject they’re interested in. Users will likely be able to start their own Rooms, and each Room will have a link that can be shared with others via Messenger in order to invite them to join the conversation. This harks back to the glory days of the 1990s, when everyone who was anyone had MSN Messenger or AIM. However, chatrooms quickly lost the love of the public once the ‘new’ social media platforms like Facebook appeared. AIM was killed off in 2010, while MSN Messenger was discontinued everywhere but mainland China in 2013, with service ceasing there in 2014. Can Rooms revive the humble chatroom? We’ll be here to update you every step of the way! Rumours spread of a Twitter takeover – what could that mean for the channel? Snapchat launches ‘Spectacles’ and rebrands as Snap Inc.